Not sure where to start? The RYA Cruising Scheme is designed to be progressive. You don't have to start at the beginning if you already have some experience. Boss offers an extensive range of RYA sailing courses and RYA yachting courses from our Hamble School yachting base as well as overseas locations. 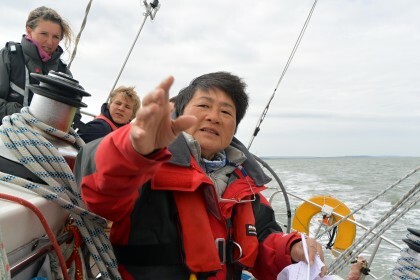 Sailing courses for beginners through to expert RYA Ocean Yachtmaster are available throughout the year. The RYA Start Yachting taster weekends offer beginners the opportunity to get out on the water and find out what cruising is all about. The RYA Competent Crew sailing courses takes you to a level where you can be an effective crew member aboard a cruising yacht. 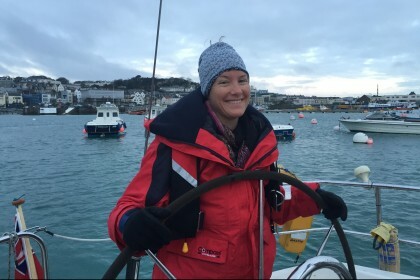 For the more advanced; RYA Day Skipper, Coastal Skipper and Yachtmaster sailing courses enable those with the appropriate experience a training option that leads to skippering exams and qualifications. For qualified skippers, a number of specialist Master Class sailing courses are also available to develop your personal skills. The BOSS Boat Handling course is all about skilfully manoeuvring a yacht under power, Sailpower teaches the cruising yachtsman the finer points of rig tune and sail trim and our specially developed BOSS Skippers Master Class is for those who wish to develop their skippering techniques to a higher level. 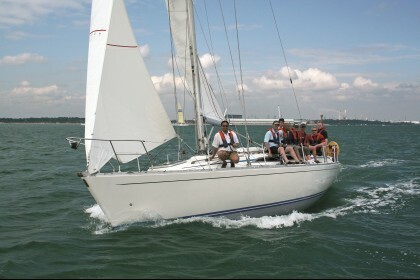 We also specialise in Ladies only sailing courses. Tuition by women for women. Choose a course below to view more details or contact us directly to enquire which is best for you. Many more courses are available via the main navigation at the top of the page.